Batanes | Badudets Everything Nice! 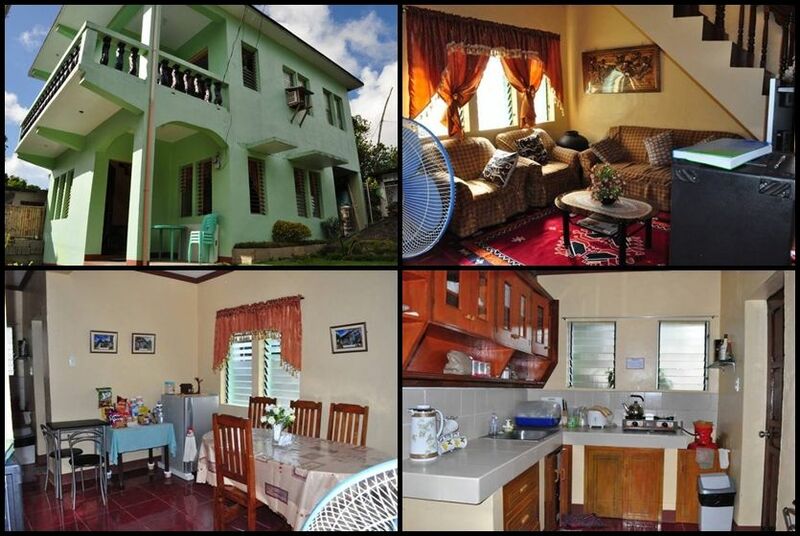 When you’re in Batanes, particularly in Basco, you’ll see plenty of cheap hotels/guesthouses that you can choose from. Of course, Fundacion Pacita is the most luxurious place to stay there. 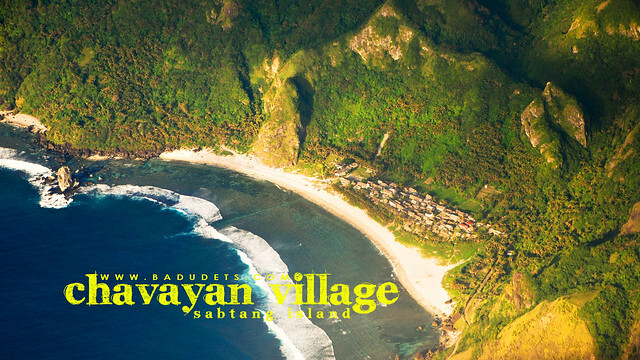 But for the average traveller, you’ll find a cheap accommodation in Batanes that will suit your budget. We spent the first week of our 2014 in Batanes, I wrote about our 7-day shebang here, Batanes trip 2014. Batanes is such a beauty in all its nooks and crannies that’s why each of them deserves a dedicated post. Let me start by showing you my favorite part of the trip, our overnight stay in Chavayan, a small charming village in Sabtang island where (most) stone houses are kept in their original state.